Happy Book Birthday to SEARCHING FOR DISASTER! Hi there! 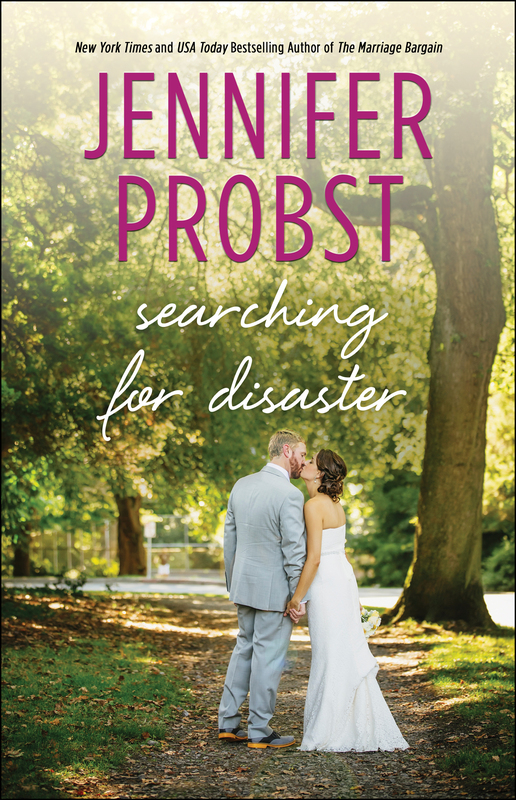 Today I’m excited to wish a happy book birthday to a new adult contemporary romance from Jennifer Probst. SEARCHING FOR DISASTER is a novella in the Searching For series. I enjoyed SEARCHING FOR ALWAYS and SEARCHING FOR BEAUTIFUL, so I couldn’t wait to pick this one up. My review will be out next week, but you can hook up with the 2-Day Facebook party below featuring lots of authors and giveaways! Interested? You can find SEARCHING FOR DISASTER on Goodreads, Amazon, Barnes & Noble, Kobo, iBooks and GooglePlay. JOIN Jennifer and some pretty awesome Guest Authors for the 2 Day Facebook release party & LIVE Chat Event for Searching for Disaster!